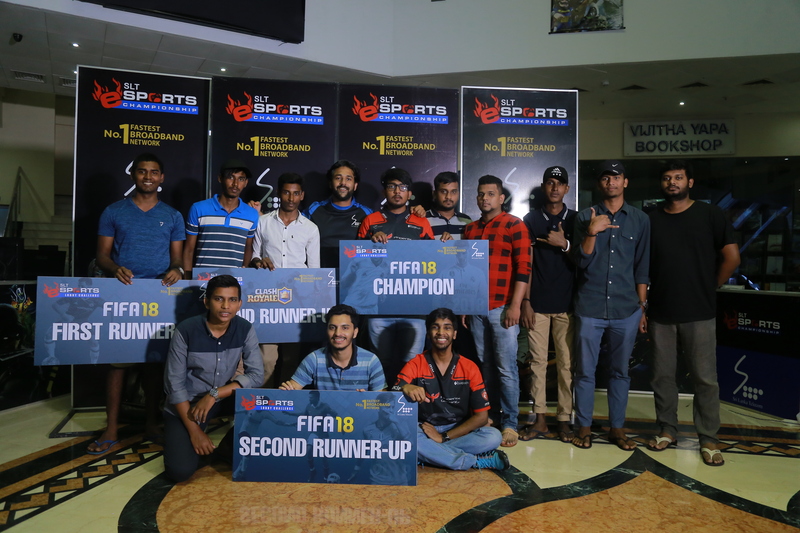 With the Sri Lankan qualifier for the Acer’s Predator League DOTA 2 championship coming to an end with just the main event await to happen on the 15th – 17th of February 2019, we are proud to announce that our very own team “PnX|Indomitus” remained strong throughout the Sri Lankan qualifiers and continued dominance all the way till the finals of the qualifier. 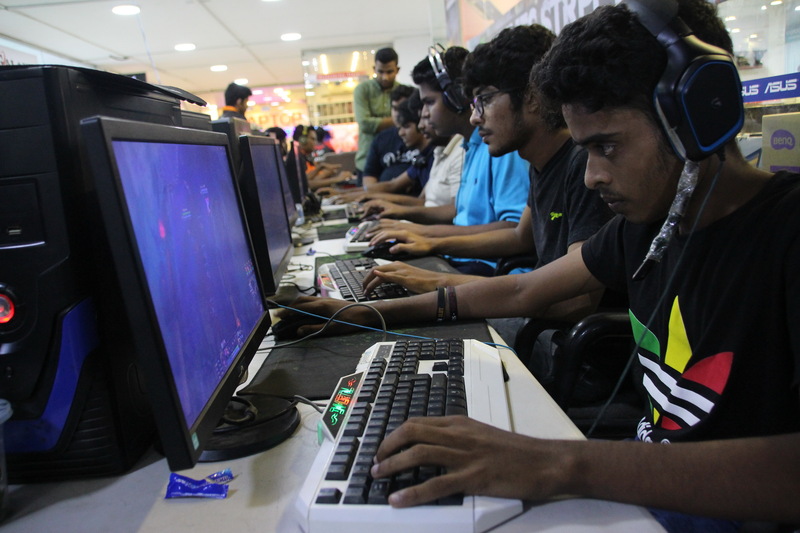 The Sri Lankan qualifiers commenced on the 13th of December with 45 teams taking part. 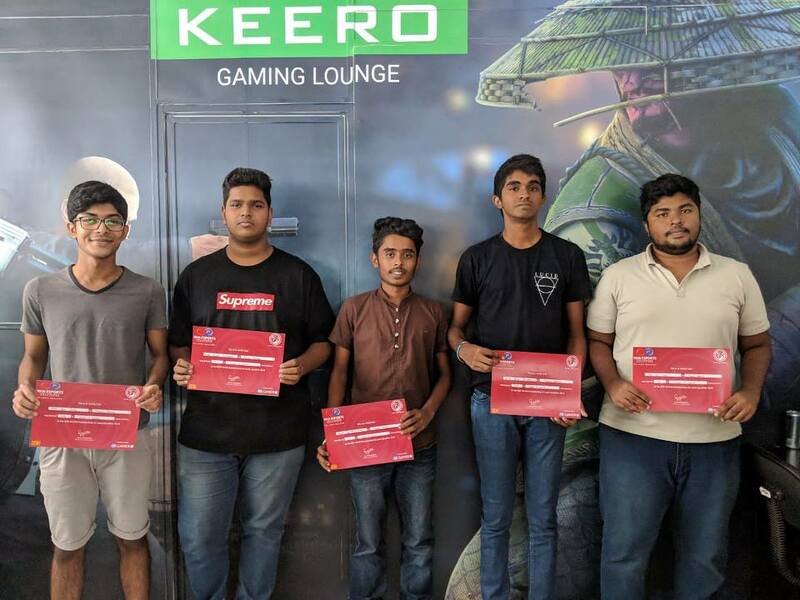 Initial matches took part online where the finals of the tournament took part as a LAN event where the top 4 teams battled it out to redeem the opportunity to represent Sri Lanka at the Acer Predator League. 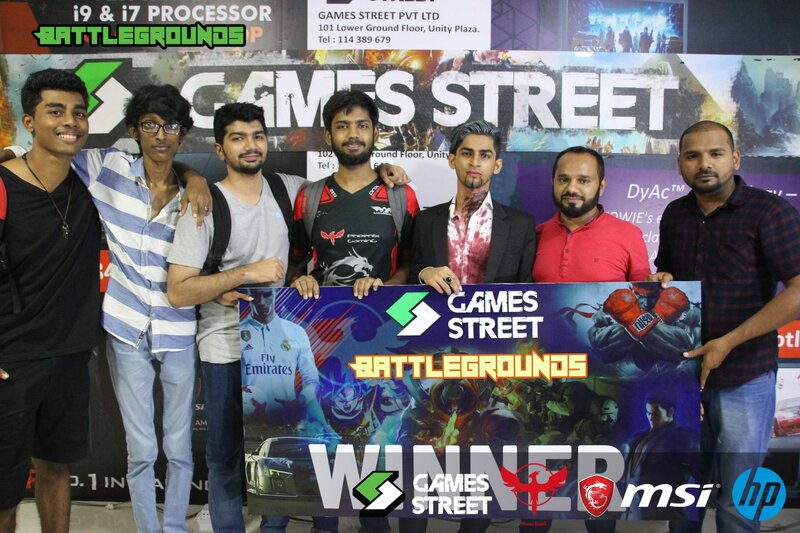 With a very strong lineup remaining the same from Sri Lanka Cyber Games 2018, to make the squad even more stronger, Phoenix GaminG sponsored to get down one of best players in Sri Lanka and Phoenix GaminG itself, Mirsab ‘Paradoxx’ Hassan all the way from Malaysia to strengthen the squad with the aim of continuing the dominance in the international arena. 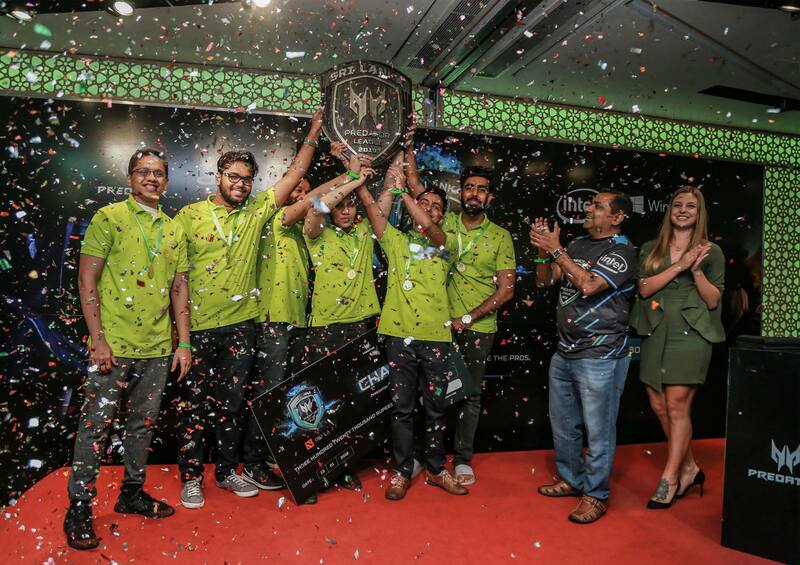 With just a few more days left for the grand finals of the Acer Predator League, we wish our team very good luck to represent Sri Lanka and continue their dominance and win the league in Thailand.